Why do I get “error: ‘uxPendedTicks’ undeclared”? Home>FAQ>Why do I get “error: ‘uxPendedTicks’ undeclared”? If you get this error when compiling the recorder, you are probably using an older version of FreeRTOS (v7.5.x or earlier) together with a newer version of the recorder library. 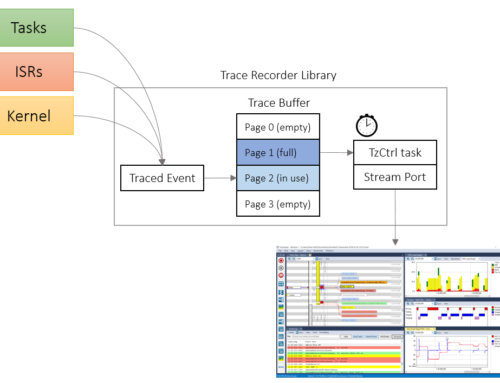 Update: In FreeRTOS+Trace v2.7 (and later) this has been fixed. Assuming that you specify your FreeRTOS version in trcConfig.h it now builds correctly with all versions of FreeRTOS from v7.3.0 and forwards.